In this interview, I talk with Bipin Shah, President and CEO of Kovair Software, about the challenges and lessons learned integrating a mix of tools to provide an integrated Software Development and IT Lifecycle Management environment for one of the top ten global IT Companies. Kovair’s customer, a global leader in delivering technology solutions to companies throughout the world, had customers and Project Managers in the U.S and development teams in India, China, and other countries. The customer was using a mix of standard tools from different vendors and some home grown tools to support individual phases of Software Development and IT Management lifecycle. These tools were not well connected with each other and the information flow between the tools is mostly manual lacking coordination and synchronization. The customer was finding it extremely difficult to share information between different lifecycle solutions, trace items through phases, propagate changes through phases, establish end-to-end automated lifecycle process, enforce consistent project management controls across phases, and gain total visibility into the status and progress of development and IT projects. 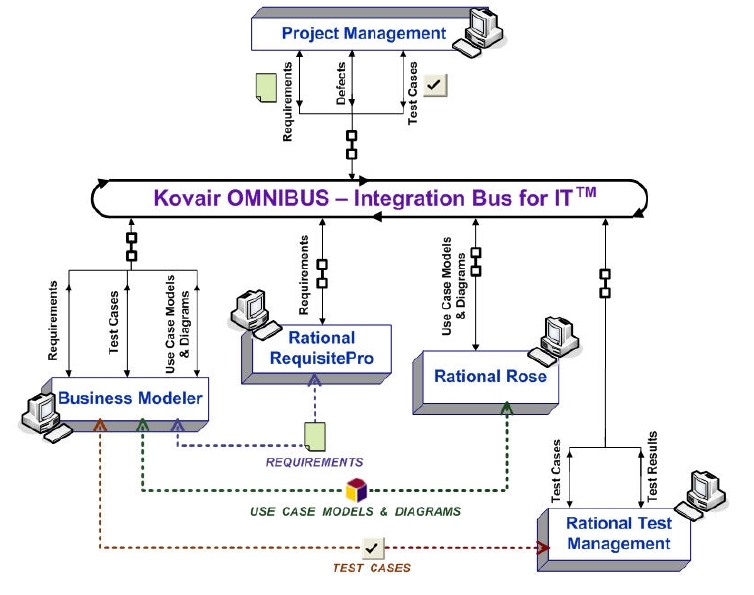 Kovair’s solution integrated an internal tool for Business Modeling, IBM Requisite Pro for Requirements Management, IBM Rose for Analysis & Design, IBM Test Manager for Test Management and an internal tool for central Project Management and Tracking. Can you give us a brief background/overview of the project? What were the business drivers for the project? What was the solution or the technology of the project and why it was selected? What was your overall methodology/approach you followed to rollout the solution successfully to multiple counties? 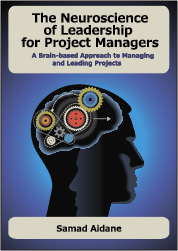 How did you approach gathering requirements and defining scope of the project? How did you handle testing the solution before launch? What was your approach to training end users and people who will support the system? What were the non-technical challenges you faced such as resistance to change? What were the lessons learned from this global rollout? After a varied career at Fairchild Semiconductor where he held Engineering, Manufacturing and Business Unit Management responsibility, Bipin joined Altera Corporation, a leading manufacturer of programmable logic devices at its early inception in 1984. As a member of Altera’s executive management team, he held positions of VP, Operations and President of Altera Japan, and was operationally responsible for revenue growth from zero to over $500 million run rate in 1994, and participated in Altera’s IPO in 1989. From 1997 to 1999, Bipin served as President and CEO of a chip startup Invox Technology, whose multi-level Flash memory technology was acquired by SanDisk Corporation. Between the years 2000 and 2005, Bipin was a co-founder and general partner of an early stage venture investment fund, INC3 Ventures based in Silicon Valley. Bipin currently serves on the Boards of three start-up companies, and has previously served on the Boards of more than ten venture capital backed companies. Bipin holds a MS degree in Electrical Engineering from University of Wisconsin, Madison, and a BEE (Honors) from Jadavpur University, Kolkata, India. Kovair provides solutions for Application Lifecycle Management- ALM and IT Service Management ITSM solutions, supporting globally distributed multi-site application development and services. Its flagship products, The ALM Studio and the ITSM Studio are web based configurable products with built in workflow and integration framework that offer a set of integrated tools and processes for managing the entire IT lifecycle.